Mary Kay has slowly moved into being one of my top five favorite brands. I admire their quality and ability to come out new eye catching products. This Spring they came out with a fun collection called The Art of Nature. With the limited-edition* The Art of Nature Collection, important fashion elements of abstract art meld with the latest innovations in nature-enriched beauty. 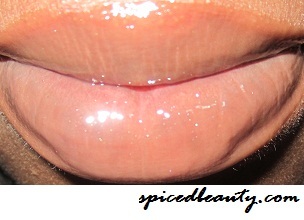 One of my favorites from the line is the Dual Lip Glaze. 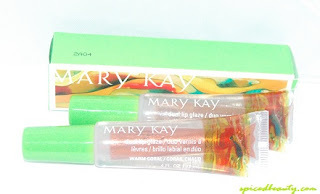 safflower oil glide on smoothly to soften and protect lips. Glistening Sands is currently my everyday lip glaze. I don't need a mirror to apply it. Its not full of glitter or sticky. 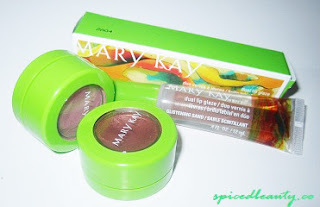 I also found the Natural cheek tints interesting! that glides on smoothly and effortlessly. At first glance they look like powder..right? After playing with them look at the consistency! The natural cheek tint looks lovely! Those cheek tints look nice. Sheer Copper is pretty! 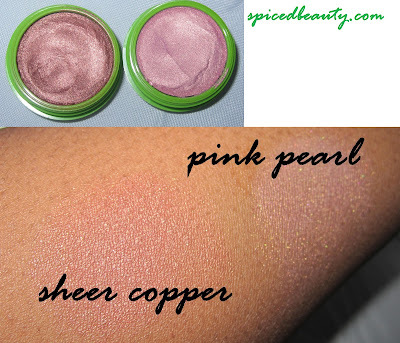 I like the sheer copper, I've never tried these colours ... they look nice. That looks great; especially the cheek tints. Thank you for sharing; great blog. I'm a new follower from Germany. I'm going to check out your blog. My old college roommate used to be Mary K rep and I've tried a few of their lip scrubs and I remember liking it a lot. 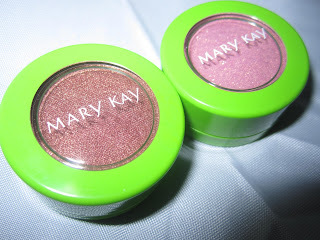 These products looks great and the swatches of the cream blushes looks so pretty. I see gold specs! Sheer copper is pretty. Love it. Make Up For Ever Rouge Artist Natural Giveaway!